There's nothing more exciting than seeing your flowers begin to bloom as the sun sets later and the temperature rises steadily. What's not exciting is the amount of salt and sand you traipsed in throughout the winter season. That's where Dyson comes in. 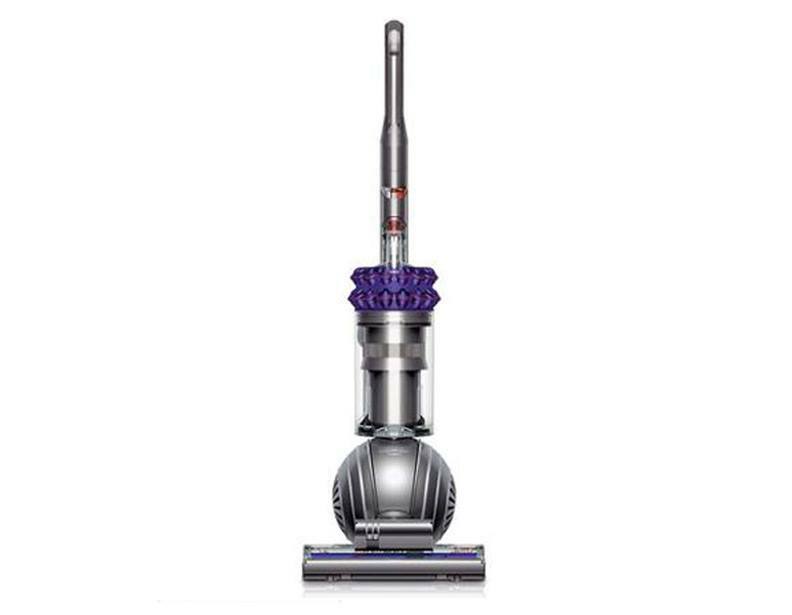 With its fleet of hardworking machines, from uprights to canister vacuums, Dyson can power through any dirt and grime left over from the previous season. 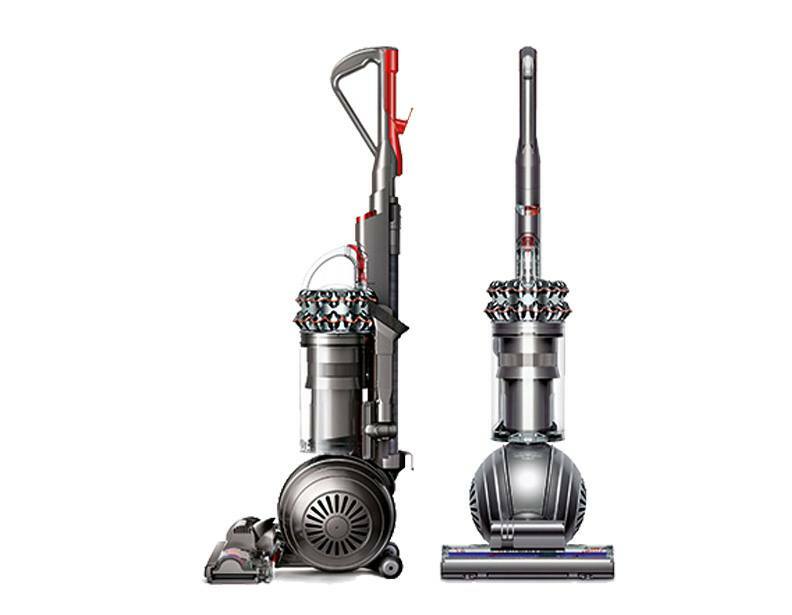 Allergies are another headache just on the horizon, which is why Dyson vacuums use HEPA filtration to trap dust and pollen inside. 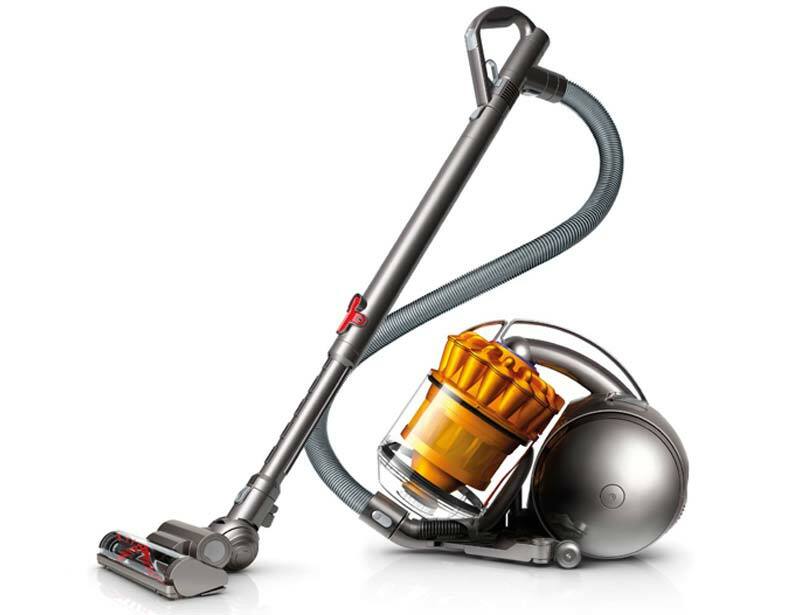 HEPA vacuums filter out 99.97% of microns that would otherwise aggravate your asthma or allergies. 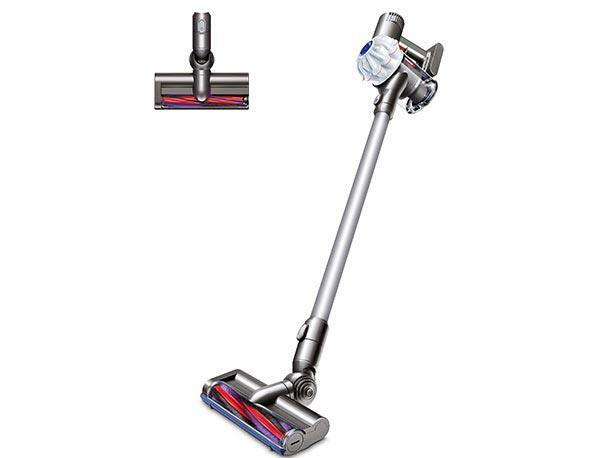 With strong agitator brushes and powerful suction, these Dyson vacuums will clean your home from top to bottom, getting the under-layer of your rugs with ease. If you have any questions or would like to order one, please contact us at (866) 972-8227.